Beautifully updated estate home in the premier community of Heathrow priced $20,000 under recent appraisal. Impressive from the moment you arrive. 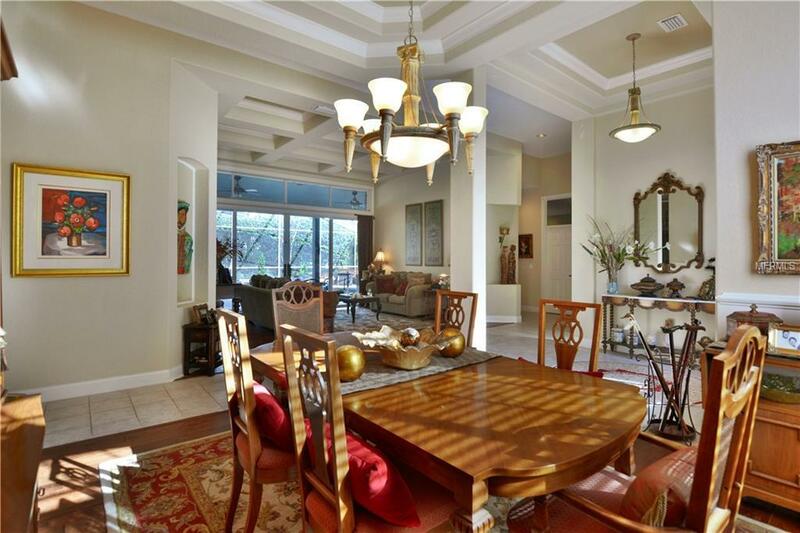 Elevated property w/circular drive, stone front and 8 ft. mahogany, leaded glass front doors. 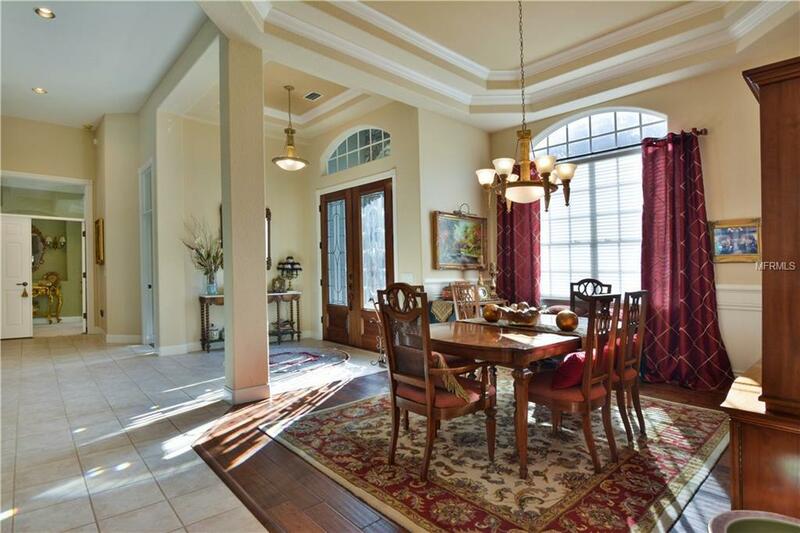 Separate formal living/dining spaces. Notice the beautiful architectural elements- ornate ceilings, transom windows, and crown molding, and gorgeous hardwood flooring. Gourmet kitchen with WOW factor: Viking, Bosch & Samsung appliances, granite counters, updated cabinetry, & oversized eat-in space w/pool view. Kitchen is open to family room which has an attractive stone front gas fireplace. 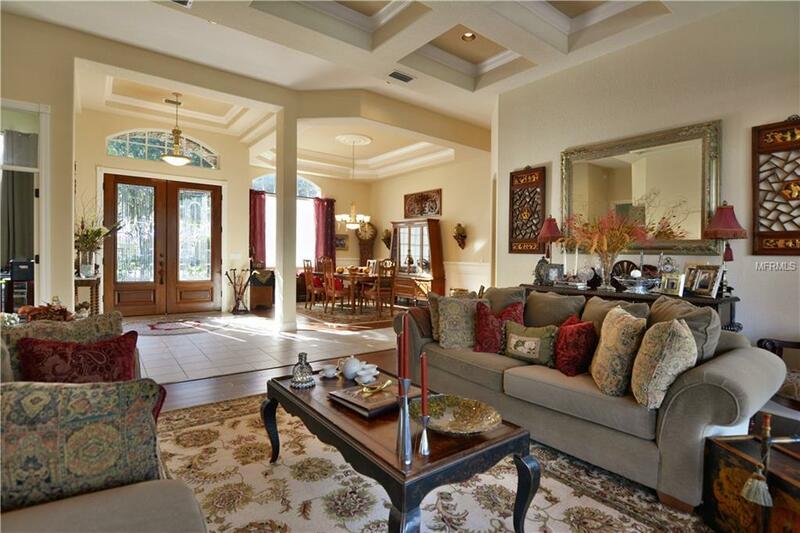 Huge master suite on one side of home-ideal for privacy. Bedroom large enough for sitting area, and it has a large picture window w/pool view. Stunning remodeled master bath w/jetted tub, beautifully tiled shower and expansive dual sink vanity. Youll also love the custom designed master closet! Beautifully designed bedroom suite added off the family roomincludes bonus/sitting room w/pool view. One reason youll want to own this home is all that you have out back. Pristine salt water pool w/spa, built-in grill, attractive paver patio that can be accessed from numerous points around the home and pool bath. Updated pool tile & Pebbletec lifetime pool surface. Other notable features: audio system, silhouette shades on most windows, new 5 ton A/C, new pool pump and laundry room w/added cabinetry/shelving. 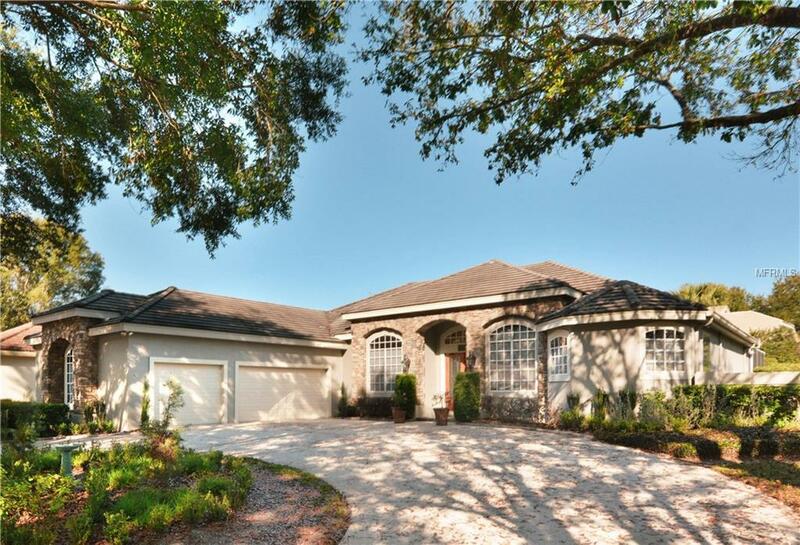 Youll love living here-come see all that this special home has to offer!